PRP or Platelet Rich Plasma therapy is a cutting edge solution of addressing patient pain and ailments, post operation rehabilitation, tissue regeneration and many other applications. With this kit, blood of the patient is re-injected in areas to be treated, significantly improving the healing process. 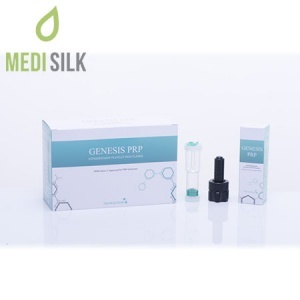 NEO PRP enables the user to extract Platelet Rich Plasma with ease. 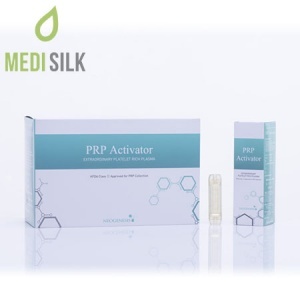 It boast a concentration rate of 7-8 times, as opposed to other PRP kits, that only go in the 4 to 6 range.